I get so many emails from readers who have learned how food and lifestyle affects their body, but continue to make choices that cause autoimmune flares. When they email me, they’re in a lot of pain physically and emotionally, and they’re desperate to stop this pattern. It breaks my heart. So, this podcast is dedicated to all of you. 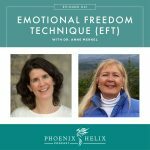 I’m joined by two guests who have both personal and professional wisdom to share. 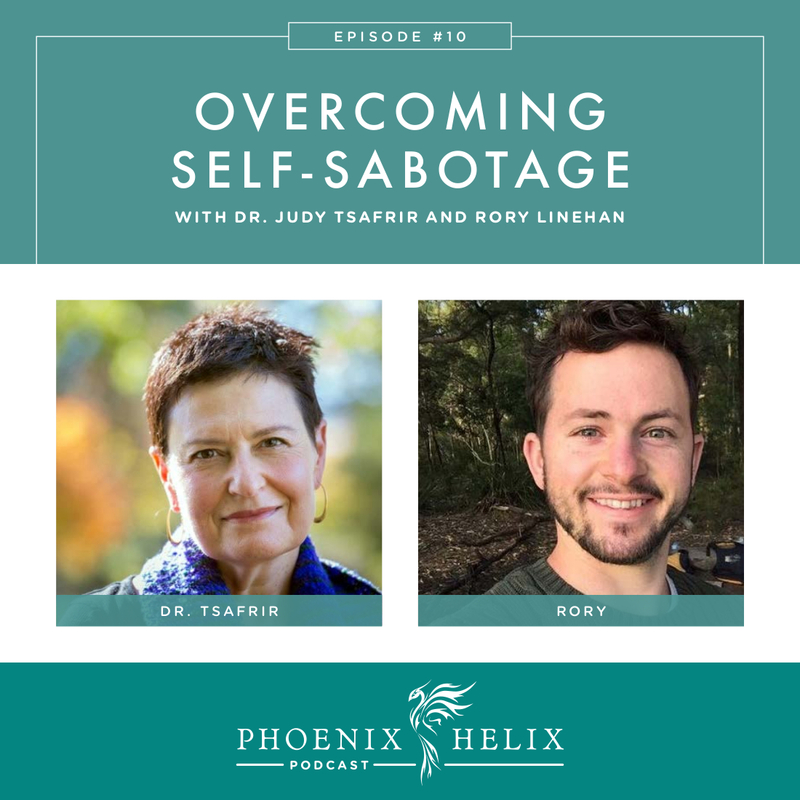 Dr. Judy Tsafrir is a psychiatrist who specializes in nutritional approaches to healing, using the GAPS Diet and the Paleo Autoimmune Protocol with her patients. Today, she’ll be teaching us what’s going on in our bodies and brains, when we sabotage our own health. Rory Linehan is the blogger behind The Paleo PI. He has personal experience overcoming self-sabotage and will be sharing his story with us today. Mickey Trescott published the very first cookbook for the AIP as an e-book in 2013, and as a hardcover available through Amazon in 2014. Now, it's available in bookstores nationwide. 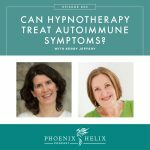 This is huge, because it means that someone who has autoimmune disease with no knowledge of dietary healing, can stumble across Mickey's book while shopping, and it can change their life. Mickey's currently on a book tour to celebrate. Check out her website for event dates! 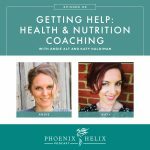 Listen to Podcast Episode 31: Healthy Habits. Listen to Podcast Episode 66: The Psychology of Eating. 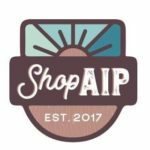 Listen to Podcast Episode 78: Stick to It – Staying ON the Paleo AIP Wagon.